In 2019, I will resign as founding executive director of the National Young Farmers Coalition to become the founding CEO of the new Farm Generations Cooperative. This new agricultural cooperative, built by and for members of the National Young Farmers Coalition, will help independent farmers become more competitive through software and appropriate technology. This transition is a significant change for all of us, and for me personally. Helping to build this vibrant and growing organization has been a joy and a privilege. Together, we have shared in victories and defeats. We have learned from mistakes, and brought bold ideas to the national spotlight. We have held strong under pressure, and found our footing through stubborn perseverance and shared values. From our first days as a team, with Sophie and Wes working together in my farm’s living room, to heading our current team of 25 staff in 6 states, and our expanding network of 41 chapters around the country, my life has been shaped by ten years of work with incredible people. Thank you for your trust and support through it all. So many of you have stepped up to lead with me along the way – my co-founders, our board of directors, our staff, our chapter leaders throughout the country, and individual farmers who have raised their voices to build a better future for agriculture. These voices—your voice—is our true strength, and we have never been louder. As we read the recent climate reports, and see the rise of rural poverty, the increase in diet-related disease, and the crash of biodiversity, we know that the state of agriculture grows more important by the day. This work means so much more than the modest income it provides. Our labor is for the land, our country, and our planet. This week we recognize new political leaders, next week we uplift new chapter leaders at our National Leadership Convergence, and early next year we will welcome new Coalition leadership. It is a time of change and possibility. I encourage you to embrace it, and to step-up to our shared potential to change the course of agriculture. We need each other in this fight, and we need this Coalition. Help us keep it strong and growing. As members, this responsibility is yours. If you haven’t joined yet, please do. Our majority-farmer board of directors is starting a formal search for a new executive director. Please find the Executive Director job description below, and stay tuned for updates on how to get involved with Farm Generations as we work to launch later in 2019. For press inquiries, please contact press@youngfarmers.org. 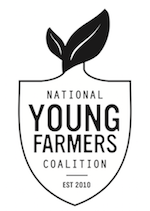 The National Young Farmers Coalition seeks an Executive Director, to be based at its national headquarters in Hudson, New York. About the National Young Farmers Coalition The National Young Farmers Coalition (“the Coalition”) represents, mobilizes, and engages young farmers and ranchers to ensure their success. We envision a country where young people who are willing to work, get trained, and take a little risk can support themselves and their families by farming. Since its inception in 2010, the Coalition has built a network of more than 140,000 young farmers and their supporters working together for change. We tackle the most critical structural and economic barriers that prevent motivated young people from starting and continuing to farm, with the goal of helping 25,000 young people enter into viable farming careers by 2022. To achieve this goal, we work across three strategic areas: effecting structural change, building coalitions, and developing and offering business services. 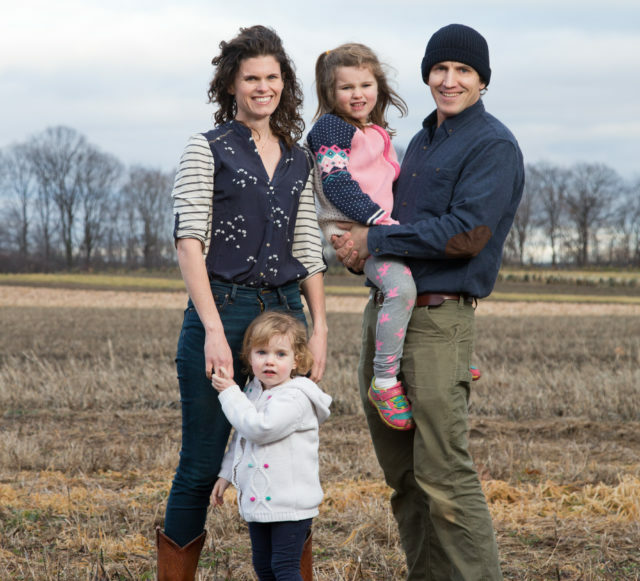 Young Farmers has 25 staff members, based in 5 states and Washington, DC. In addition, we have 42 chapters in 28 states. Seven of these chapters are currently fiscally sponsored by the Coalition. Our 2019 budget is just over $3,000,000 and we expect to continue our track record of between 30-60% growth per year. To continue to offer best-in-class business services to beginning farmers. We are a coalition of farmers, ranchers, and supportive consumers of all racial, ethnic, social, and economic backgrounds. NYFC strongly encourages all interested persons to apply. Qualified applicants will receive consideration for employment without regard to race, color, religion, gender, gender identity or expression, sexual orientation, national origin, genetics, disability, age, or veteran status. 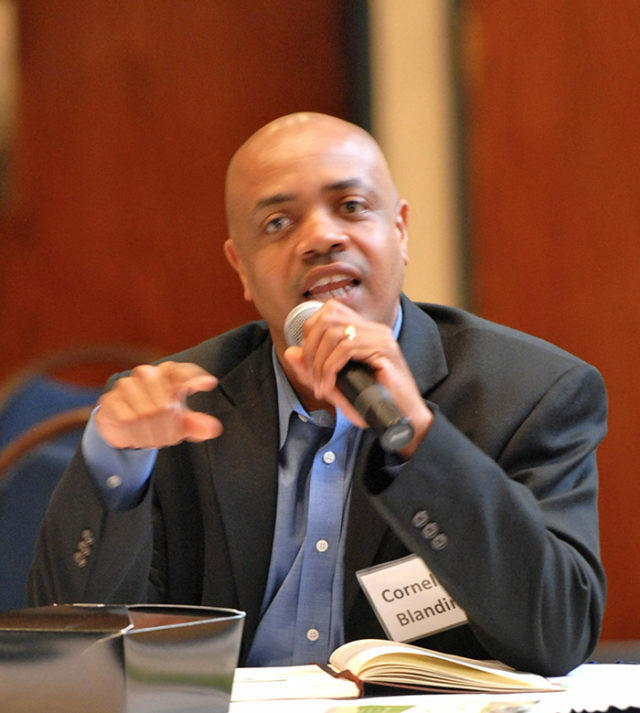 The Executive Director of the Coalition will be the voice and leader for the national movement of young people in agriculture. As such, this individual must possess a strong personal connection to agriculture and to the young farmer community. They must have a deep understanding of agriculture policy and a drive to solve the most pressing challenges in food and farming today, an ability to motivate and unify a diverse set of farmer voices around a common cause, a strong commitment to equity and justice, and the skills to successfully grow the work of the Coalition. Earn trust from the young farmer community and maintain these farmers’ faith in the Coalition. Ensure that the Coalition’s programs are innovative, inspiring, and uniquely impactful for the farmer community. Provide critical oversight of the Coalition’s financial resources and build innovative, strong, and modern systems to ensure the smooth functioning and reputation of the organization. Experience leading and executing successful campaigns, particularly those involving legislative or policy advocacy (not required, but a significant plus). Open-mindedness and willingness to learn. The Executive Director salary range begins at $100,000; total compensation will be based on experience. Excellent benefits include generous vacation and other time-off policy, health, dental, contributions into a retirement plan and a fun, collaborative work environment. Interested candidates should email a single .pdf file containing their resume and cover letter to: edsearch@youngfarmers.org with “NYFC ED application” as the subject line. Applications will be reviewed on a rolling basis. We encourage applicants to apply as soon as possible and before February 22.